Have you heard about babymoons? It is a new trend that encourages the enjoyment of future parents, making a trip abroad to a luxury hotel or resort both before the baby is born. Nine years ago the Dutch Ilonka Molijn created the page www.baby-moon.eu, in which this type of escapades is presented. Although it is now, finally, in Spain is getting more fame among couples who are about to be parents. Apart from staying in the best suite, the hotels offer attractive extras, such as prenatal massages, photo reports, manicures and pedicures, baby gifts, romantic dinners, yoga, breathing exercises or walks. Since most of the airlines put conditions to the mommy to be with more than 28 weeks to be able to fly, as to provide the express permission of the doctor, it is recommended, in the case that the mother is in good health, make the trip in the second trimester of pregnancy, always with good insurance. The options are endless: you can choose from the most exotic destinations to the closest places in Europe. 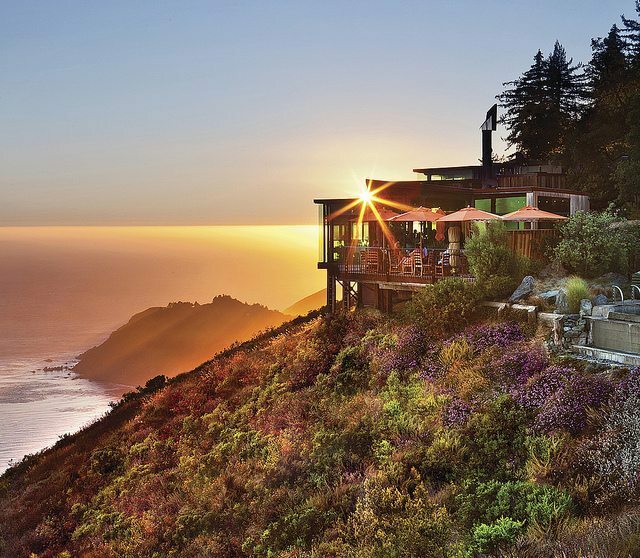 Among the numbers of hotels and resorts, is for example, Post Ranch Inn–Big Sur, in California, where you can stay in an Ocean House, Tree House or Peak House, with a fireplace and huge bathtub. There they will pamper you, among other things, with a Gourmet breakfast and yoga and massage classes. 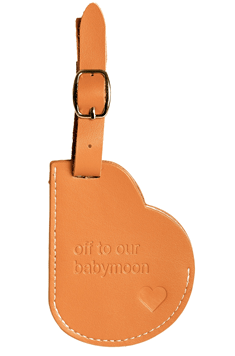 Before starting this adventure, all you need to do is tie the very cool leather identifier to the suitcase, with the text: off to our babymoon, and you are ready to enjoy this unique experience! At Panateneas we design and coordinate custom weddings and events. We are specialized in destination weddings in northern Spain. Follow us on social networks to keep update with our latest publications.